1. What blogging host should I use? Wordpress, Blogger or Selfhost? I personally chose blogger because it was the easiest for me to navigate. Wordpress just seemed to complicated to me and I wanted something that was straight to the point without too much of a hassle and blogger did that for me. Also blogger is free to host on, unless you decide to personalize your domain name then you would have to pay (ie switch from yourblogname.blogspot.com to yourblogname.com). I pay $12 a year. I believe Wordpress is more expensive than that. Selfhosting is on another level because now you are stepping away from hosting on an already established domain to now entirely hosting your own domain. I believe self hosting starts at about $300 and up but don't quote me on that, do your research on which one you're most comfortable with. 2. What template should I use? I know a lot of people who use blogger may not know this, but you do not have to use the template that blogger gives you for free on your blog. You can actually personalize the way your blog looks buy buying a fancy template from a website like Etsy, which is where I got mine from. They have a wide variety of templates which are pretty affordable and budget friendly. I personally didn't like the templates that blogger came with, which is why I opted to buy a template for my blog. Sidenote, buy a template that comes with at least, social media buttons because mine didn't and it was such a hassle to get social media buttons on my blog. 3. Should I set up a blog email separately? Yes you should! I actually just switched from using my personal email and created an email personally for my blog. I think that if you want brands to take you serious, you should create an email that states your blog name. It is also better to do this to keep away personal emails from business emails. 4. What should I blog about? I don't think anyone should tell you what to blog about. You should just follow your instincts. The fact that you decided to start a blog means you kind of have an idea on what you want to do with it. Juts start with the smallest idea in your head. You don't know who it might be helpful to. Be yourself and enjoy doing it. Don't copy what anyone does and have a unique voice that your blog readers recognize. O and stay CONSISTENT. Consistency + repetition = success. 5. Should I set up a social media page? I also feel this one is a bit personal, but bear in mind it will be extra work to do this. I just opened an Instagram page for ABB and I don't even know who sent me because I can barely manage my own ig page to talk of both. So I will say 'do you' on this one. 6. Choose a unique name. I can't say this one enough. 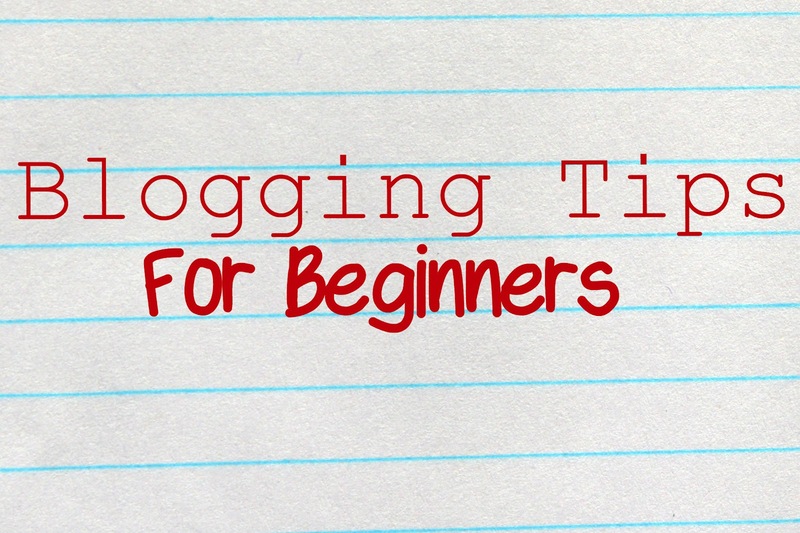 This should be what you should really be 100% sure of before you start your blog. I mean this is the name people will know you with so you want it to be unique, channel what your blog is about, and most importantly easy to remember. I cant think of how many times I really liked a blog and for some reason I lost it and for the life of me I cant remember what the name was so I cant find it. What also really annoys me is when the name has nothing to do with the blog. So please please think long and hard before you decide on a name, you cant change it once it's been created. Also brands will take you more seriously with a name they can relate with. I personally took the easy way out because I went with my first and last name; even though I loved fashion, I knew my blog would cover so much more than fashion so I figured my name would be the best way to do that. The big elephant in the room. This is my most asked question because obviously this is one of the ways you get paid as a blogger or youtuber. Now when I first started blogging and I had about 10,000 views on my blog, I didn't get approved for adsense, but when I had over 20,000 views I became qualified for adsense, this is not so for everybody, so I will say wait it out if you are a new blogger. Once you meet the eligibilty requirements and you apply for adsense you should have it approved. Once you get approved and ads are instated it will be blank for a couple of days before live ads start appearing. ***Word of advice please please so not click on your own ads, and do not encourage family and friends to click on ads on your blog. Your account will get suspended, they don't play, and you will have to appeal and it will only get reinstated if google approves your appeal or not, and they mostly don't approve. So please if this is the only thing you take from this that would be great because I cant say this one enough. That will be it for this first blogging tips series. Let me know if you have anymore questions by dropping a comment below, I would love to answer any questions you may have, or you can also shoot me an email at aprilbasibiz@gmail.com...♥ AB! Depending on how ya'll like these I will do more. Fyi I did focus most of my answers on blogger since that is the host my blog is on. Share this with as many people as you can especially those you think this might be helpful to.